All breakfasts, appetizers, soups and entree items are served on real Chinaware and include real silverware and condiments. Desserts are presented in a plastic container with a lid. Oceania is excited to take the culinary experience onboard to an all new level by providing custom made gourmet kosher dishes with a nice presentation (real silverware, china). Because of the way food is stored and because it is possible that a utensil used for cooking/heating kosher food could come in contact with non-kosher food, it should be noted that the gourmet kosher meals and frozen meat options are kosher, while the onboard preparation and galley environment its not. Guests will be required to pre-order their selections 90 days prior to sailing. Guests who book a cruise with less than 90 days until sailing; would be allowed to pre-order at 70 days prior. All Kosher items will need to be pre-ordered. Always available onboard: the frozen raw Kosher proteins which include Veal Rack, Lamb Rack, Rib Eye Steak, Turkey Breast and Chicken will always be available onboard. These items do not require pre-ordering. For more great information about Oceania Cruises click here. Sail in luxury through the South Shetland Islands, Antarctica, Peninsula and islands, the Falkland Islands & South Georgia and experience breathtaking wildlife encounters that can be found nowhere else on earth. You will see nature's purest beauty - the same sights many early explorers saw more than a century ago! After breakfast you can enjoy walking on the deck to enjoy the scenery of your new location before heading to the Zodiacs or head to the theatre for an enriching lecture. During lunch the ship typically repositions to the second landing spot of the day or offers some interesting and fun workshops and presentations. 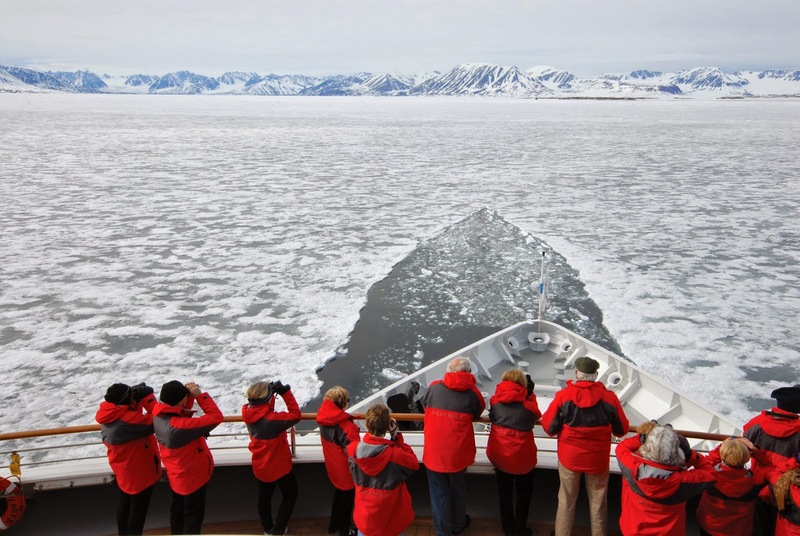 The Silver Explorer expedition ship was built and designed to navigate some of the world's most remote destinations, including both of the earth's polar regions. A strengthened hull with a Lloyd's Register ice-class notation for passenger vessels which enables the Silver Explorer to safely push through ice floes with ease. The fleet of Zodiac boats allows guests to visit even the most off-the-beaten path locations with the knowledge and help of the expert Expedition Team to create an unforgettable adventure.